Despite an effort from civil right groups and the pro privacy sentiment in the media, the use of face recognition technology is expanding far beyond governmental applications. The use of face recognition applications has been historically associated with law enforcement agencies such as police, airports and border control. Being able to identify suspects without the need to first interact with them, creates unique and powerful defense weapon. Arresting the criminal or the terrorist before the crime is committed can save lives and money, and inarguably we all should feel comfortable when using a face recognition technology if this is the case. Or shouldn’t we? Standing up for privacy rights is a novel cause, but having doubts about saving lives at the expense of risking the privacy of known criminals or terrorists does call for a priority check. Now I’m pretty sure the authors of the report are just trying to make a point and that they are truly concern about public safety more than they are concern about criminals’ privacy, however it’s time we all realize that the security value of face recognition is priceless and is far greater than its potential damage. Carefully reading the above report and the follow up Coalition Letter to the Department of Justice it’s impossible to find a convincing argument why the use of face recognition should be limited. In fact, other than waving the privacy flag and shouting scary sounding slogans such as “privacy invasion”, “creepy technology” and “identity theft”, civil rights groups have not yet presented a clear evidence of misusing or abusing face recognition technology by law officers. In addition, and for no apparent reason, civil rights groups are constantly ignoring real public safety benefits of using face recognition software such as preventing crime and catching the bad guys after the crime. Public safety is also an important civil right, isn’t it? The truth is that face recognition plays a valuable role in the arsenal of law enforcement agencies, and asking the government to stop or limit the use of the technology just because it has the potential of invading someone’s privacy is not a strong argument to say the least, and it is a lot like asking the government to restrict the use of telephones on a fear that an officer of the law might take advantage and tap into the neighbours’ phone. While civil right groups are putting much of their effort to regulate the government use of the technology, a second front is now forming in their battle. A growing demand in the face recognition market is being fueled by the commercial sector with the appearance of new market segments that were never seen before, or even thought feasible. From classroom applications – for measuring students attendance to T&A (time and attendance) applications in factories and offices – for tracking employees attendance, and from Hospital applications – for identifying patients in order to prevent identity mistakes to selfies taken to login to your bank account or for an online payment – not to mention the popular face recognition applications for retailers which provide visitor counting, age and gender analysis and shoplifter identification. 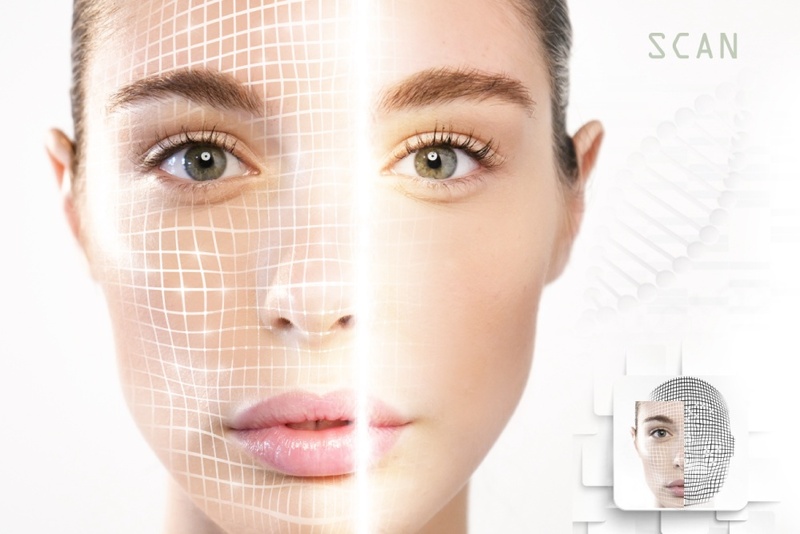 The proliferation of face recognition can be explained by technology advancements such as sharp increase in computing power and new machine learning models which allow for fast and highly accurate software operation. Furthermore, as face recognition is becoming a mature technology it is also becoming less expensive and more affordable for SMB. So far civil right groups have neither presented a convincing case why the actual damage of using face recognition technology is even remotely close to its security benefits, nor achieved any success in imposing a regulation on its use. And although the government sees the use of face recognition as its best interest in enforcing the law and in protecting the public, one might argue that however slim there is still a chance of winning the privacy fight against the Government. But, having to face the growing spread of face recognition software among the commercial sector really takes the sting out of any privacy argument, and turn the civil right groups privacy fight into a losing battle.